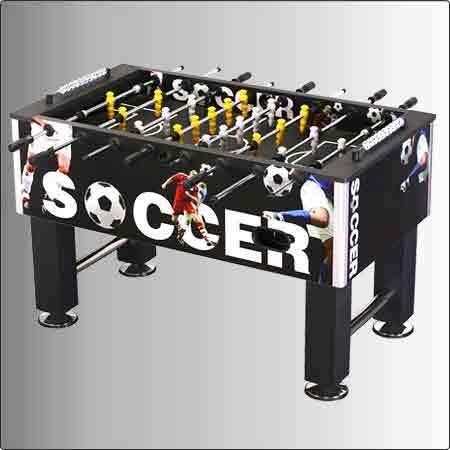 Our organization is the leading exporter and supplier of a wide array of Soccer Tables that is available in various specifications and attractive features. These Soccer Tables are manufactured with high quality brass as a raw material that is procured from our trusted and reliable vendors. 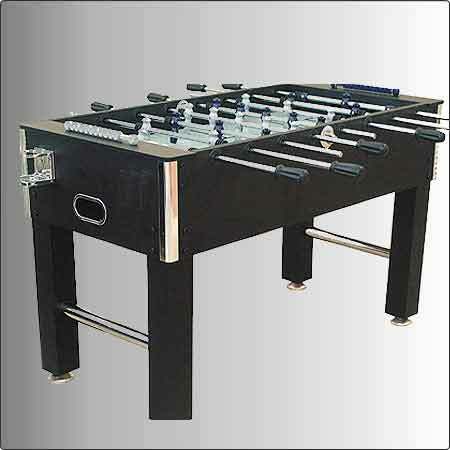 These Soccer Tables are designed as per the requirements of sports club and are available in several specification. Table Size: 55" x 29" x 34"